Coles Bay — Coles Bay Half Triathlon. The town of Coles Bay is situated approximately 220kms North East of Hobart (the capital City of Tasmania) and 200kms south east of Launceston. 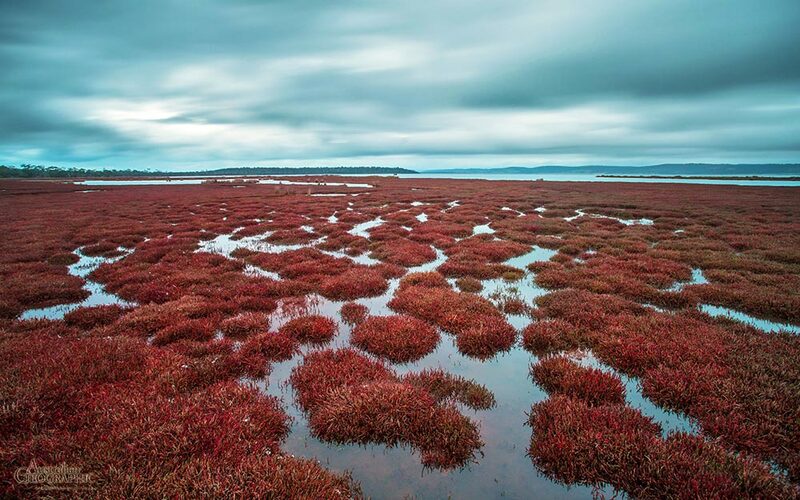 It is one of the most popular holiday destinations in Tasmania and a premier seaside township and coastal playground. 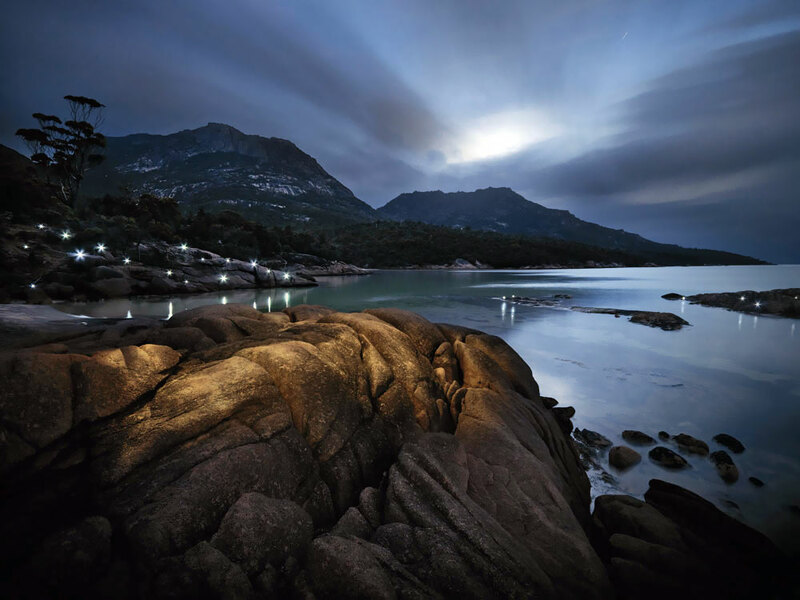 Coles Bay is the gateway to the iconic Freycinet National Park, the home of the much acclaimed Wineglass Bay, calm turquoise bays and great fishing. 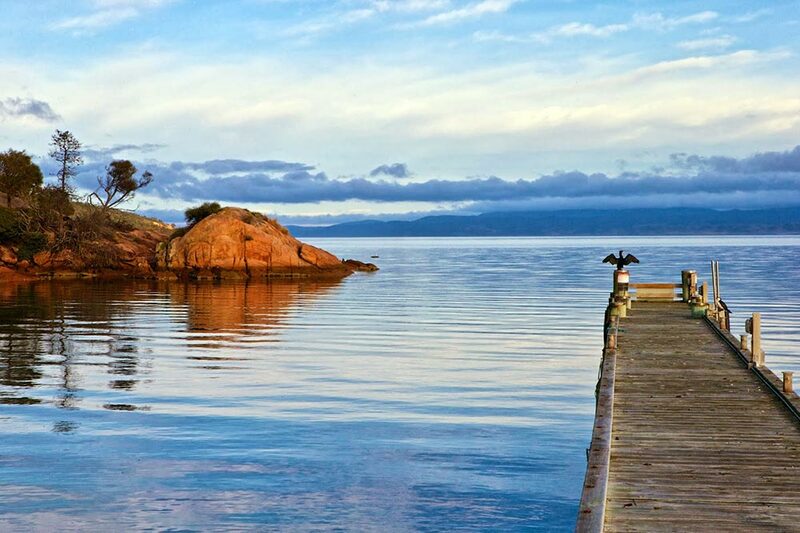 Coles Bay has a relaxed atmosphere and is a popular place for a family holiday. 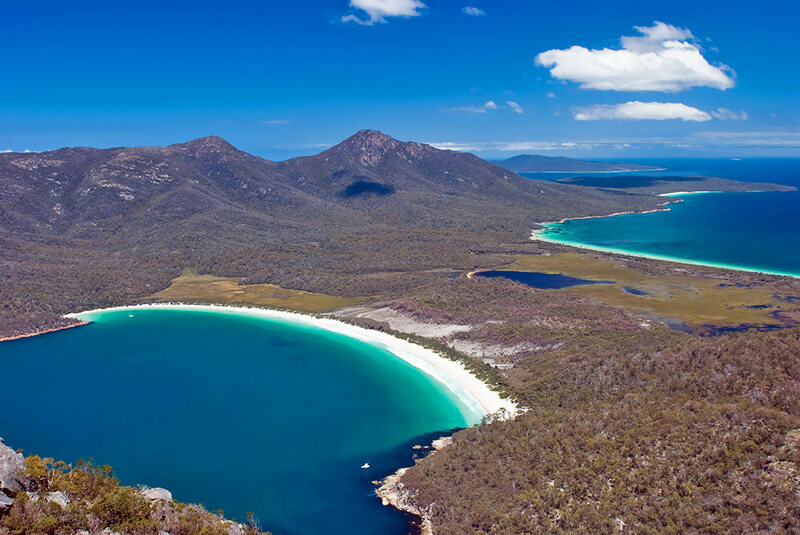 It is also rapidly growing a reputation for fantastic adventure sports including the Freycinet Challenge (The Australian Multisport Championships), a stopover port for the Three Peaks Race (Mountain Running and Sailing) and of course the Coles Bay Triathlon. Originally settled by the Great Oyster Bay Tribe, the first European sighting of Freycinet by Abel Tasman in 1642 naming Schouten Island. 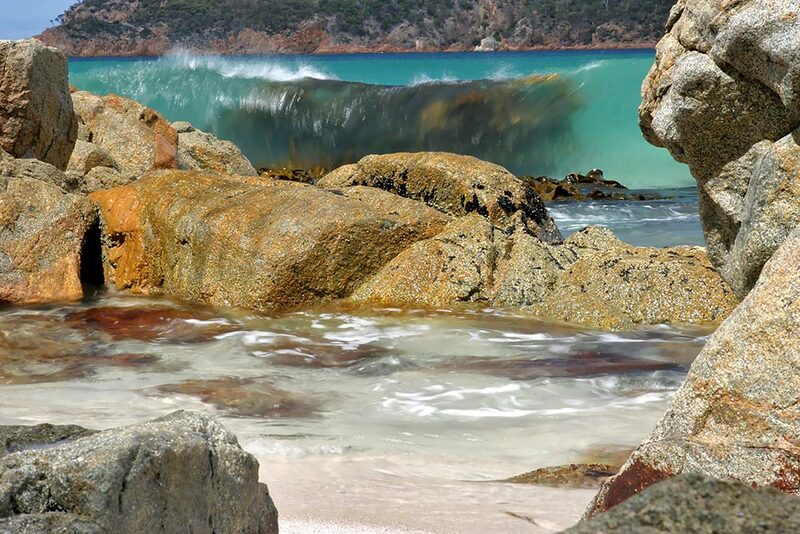 In the 1820's whaling operations commenced from the Fisheries, Wineglass Bay and Schouten Island. Whaling ceased only after 20 years as the stocks were so depleted it was no longer viable. 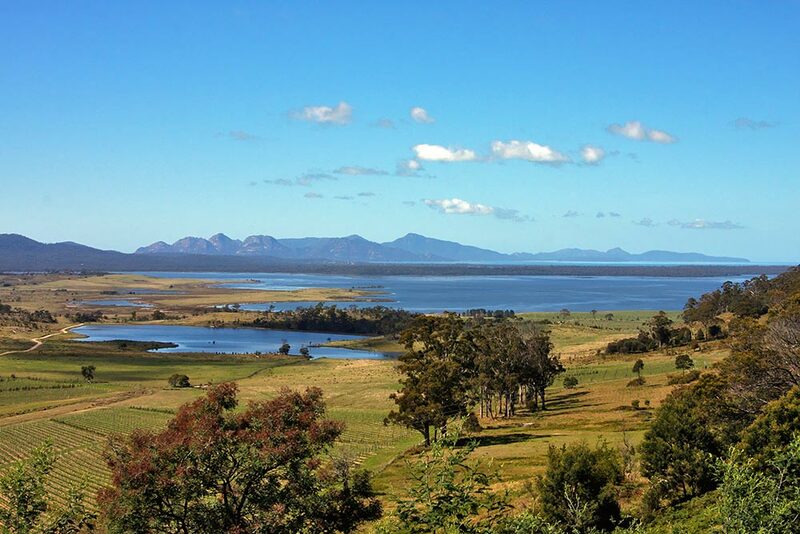 The Freycinet Peninsula and Schouten Island were declared game reserves in 1906 to arrest the over hunting of wildlife and in 1916 Freycinet was proclaimed as a national park being the first national park in Tasmania along with Mt Field. Further additions to the national park came in 1967 when Schouten Island was included. Friendly Beaches was included into the park in the late 1990's. The crystal clear waters of Coles Bay and the beautiful long sandy beaches are an invitation to may water sports throughout the year, be it swimming, water skiing or fishing in the summer months or paddling and exploring the many bays in and around Great Oyster Bay. 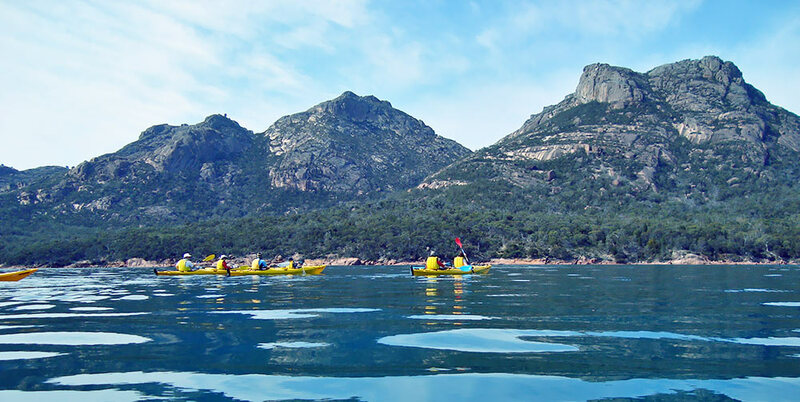 From September to April, take a trip on the Freycinet Sea Cruise around the Peninsula or jump on a Kayak and have a guided tour with Freycinet Paddle. 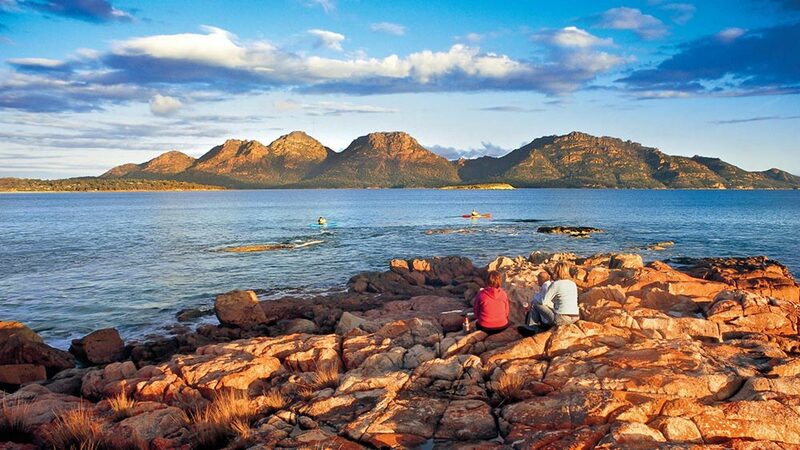 The Freycinet Peninsula is ideal for scuba diving and snorkeling. Honeymoon Bay, the Esplanade and Picnic Island can be calm and ideal for snorkelers. The entire Peninsula coastline down to Schouten Island is one of Tasmania’s most spectacular and popular dive regions with a vase variety of fish and reefs all beautifully presented in the crystal clear waters. The Beaches around the township of Coles Bay are a favourite for families with young children as they offer safe swimming and lovely sandy beaches. Also available in the township of Coles Bay is the Community Play Ground, Skate Park and tennis courts along with barbecue facilities. Take a pleasant walk along one of several walk trails within the National Park to experience the peaceful harmony of the natural environment. Visit the National Parks Interpretation Centre and find out all about the park and the flora and fauna within it. Displayed are items of historical interest, photographs of the area, fish in the area and information on scenic drives, rides a walks. Coles Bay is just a 2.5 hour drive North East of Hobart (approximately 220km) and a little over 2 hours from Launceston (approximately 200kms). 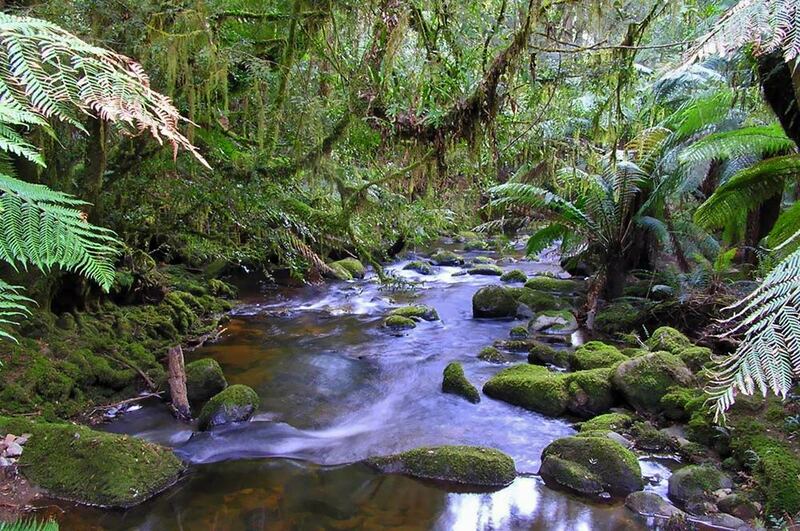 Travel by car is recommended and car hire is available from both Hobart and Launceston. An alternative option is to catch a bus from either centre to Coles Bay. For all your accommodation and tour needs go to www.colesbay.com.au or www. wineglassbay.com.